 This year the Alliance brings you information about the Clean Cooking Forum in multiple digital formats. First, there is this web site, engineered to be mobile-friendly for your smartphones and other mobile devices. And we have also launched an app that you can download here. Both the web site and the app will work in parallel to keep Forum attendees up-to-date with what’s happening in Accra. We’re looking forward to seeing you there!